If you missed #11 click here. Best Moment: The intro. Spoiler alert - if I ever do a listing on my favourite intros in video game history, this will be #1. It's just magnificent. As a huge Final Fantasy fan, surely, you knew that the FF games were going to be highly placed on this list?! But it wasn't all plain sailing for FF8. It is, by a noticeable margin, my least favourite FF game on the Sony Playstation 1. But again, it's an incredible game. I actually reviewed the game back in 2006 when I was a teenager, and looking back on the review it's not the best article I've done. Either way, you can read it here. All three Final Fantasy games on the PS1 are classics. 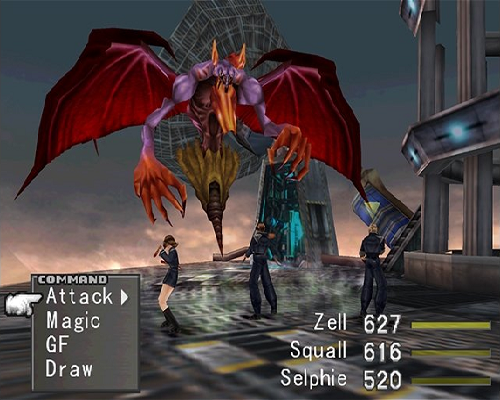 FF8 was very different at the time though. Firstly, the graphics were just INSANE. Sure they may look dated now, but, to be honest, you'd be hard pressed to find a better looking game on the PS1 across the entire game selection. The FMVs are just gorgeous, and the character models were great for 1998. The Junction system really changed things for FF8 comparatively with the previous entries in the series. Your summon monsters control everything, from your magic to your abilities, from what elements you're strong against and even enemy encounter rates. 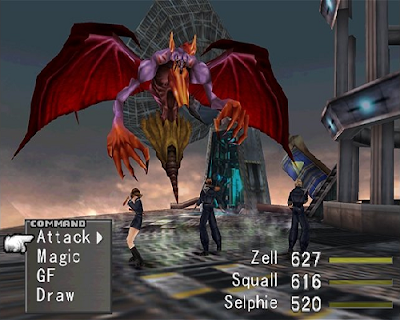 Drawing magic in FF8 is where you get your strength however, and this is a very laborious task, hence the reason why I find this game to be the weakest of the trilogy on the PS1. But the story is marvelous, the music is great, the battling is lots of fun when you don't depend on drawing magic. The summon monsters look absolutely badass and some of the locations in the game are just incredible. 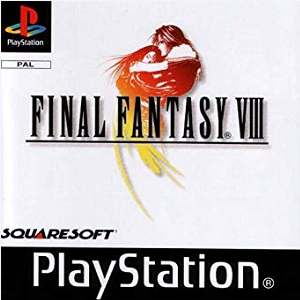 FF8 is definitely one of the best RPGs ever made, but, in my opinion, there were better entries into the Final Fantasy series. Want to know what came in at #9? Click here!